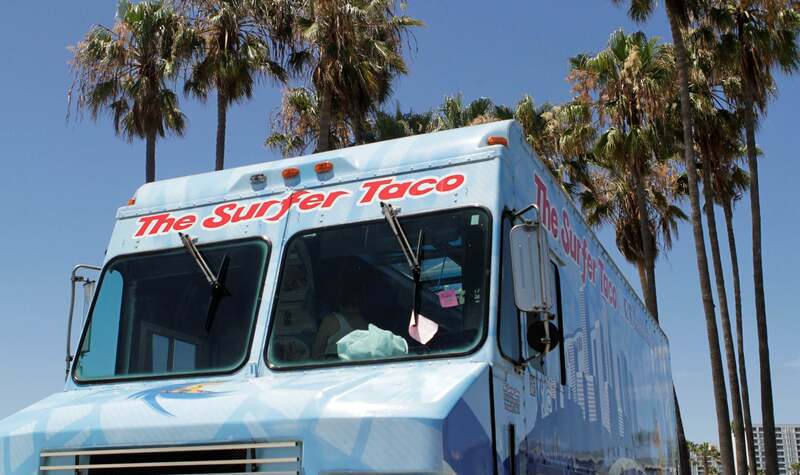 The perfect fish taco starts with a fresh whitefish. Some people like salmon or sea bass, but you really want something that’s not too aggressive. 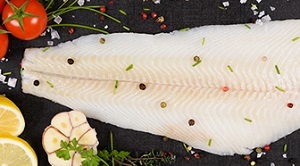 Whitefish, like these three varieties, are flaky, not oily and have a mild taste that’s not too overpowering. 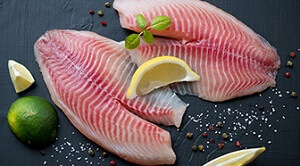 A lean fish with mild, sweet-tasting white flesh, large flakes and a firm but tender texture. Because it’s so lean it can be dried out if overcooked. 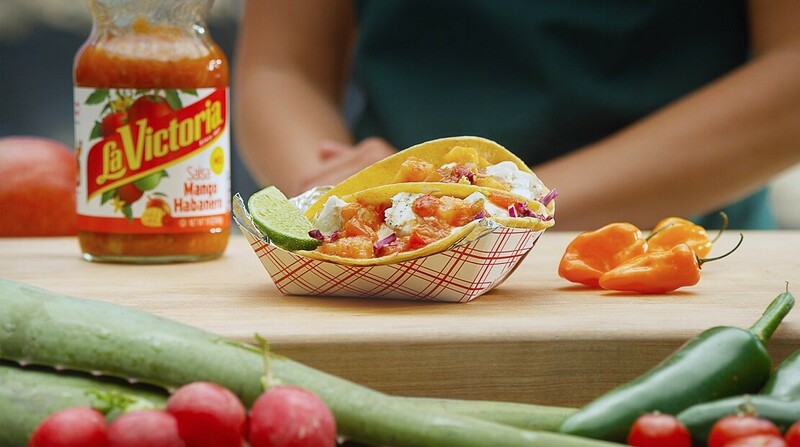 Our favorite fish taco recipe with refreshing lime and a satisfying coleslaw crunch. 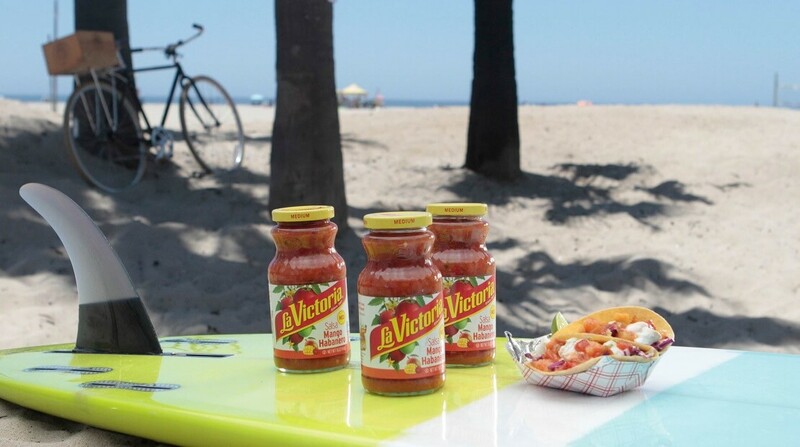 Classic flavor with La Victoria® Mango Habanero Salsa for garnish. Season the fish with the lime juice, lime zest, salt and pepper. Allow the fish to marinate for 10 minutes before cooking. In a small bowl, stir together the mayonnaise, adobo sauce and honey. To make the coleslaw, combine the two cabbages, cilantro, lime juice, honey, salt and pepper in a large bowl. Stir in 1/3 cup of the chipotle mayonnaise, making sure the slaw is evenly moistened. Add extra honey to taste and stir to blend. Cover and refrigerate for 1/2 an hour before serving. Fire up the BBQ or heat a stovetop grill pan over high heat. 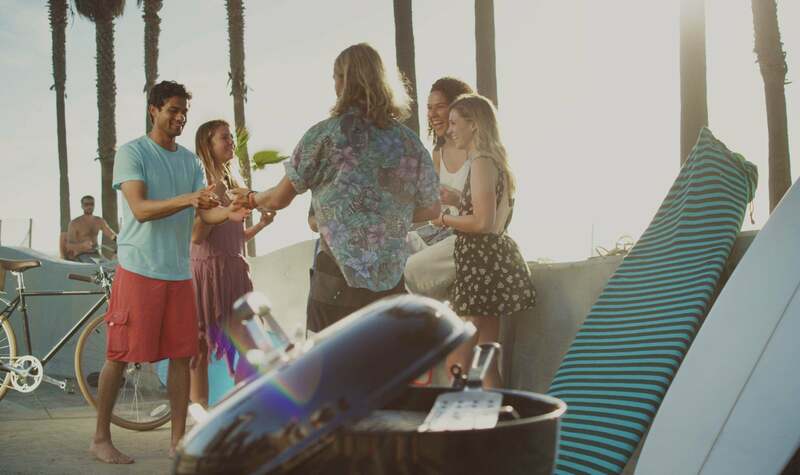 Brush the grill with the canola oil and grill the fish, turning once during cooking, until cooked through and opaque, about 4 to 5 minutes on each side. 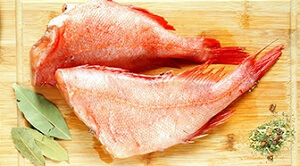 Remove the fish from the grill and using a fork, flake the fish into large chunks. Wrap the tortillas in foil and place in a preheated 350°F oven until heated through, about 10 minutes or wrap the tortillas in a damp paper towel and warm in the microwave for 30 seconds. 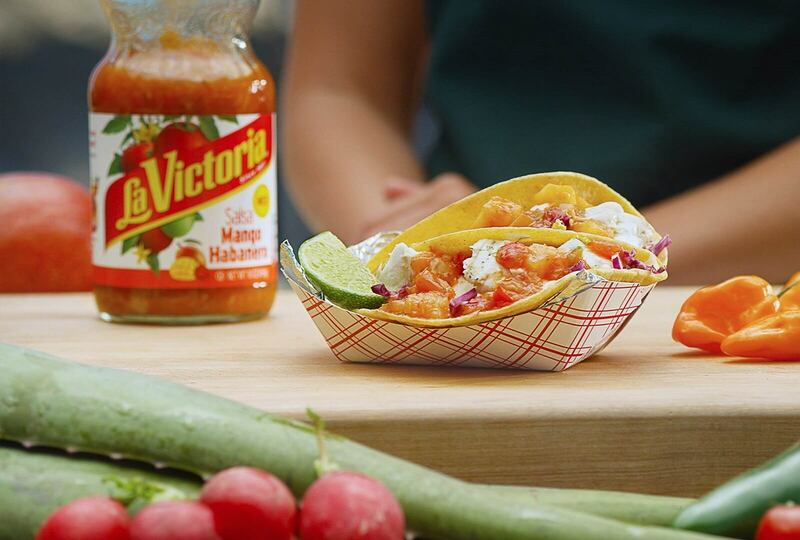 Fill each tortilla with a spoonful of the coleslaw, grilled fish, extra chipotle mayonnaise, 2 slices of avocado and a big spoonful of La Victoria® Mango Habanero Salsa.